This year I am on a mission to redecorate, so far I have only done my bedroom but with Spring around the corner I have started to think about our garden. At the moment it is flagged and gravelled with borders of out of control bushes and trees. I would love to make it more toddler friendly so we can play out in the Summer. I enjoy gardening but I don’t have the time to be maintaining it. 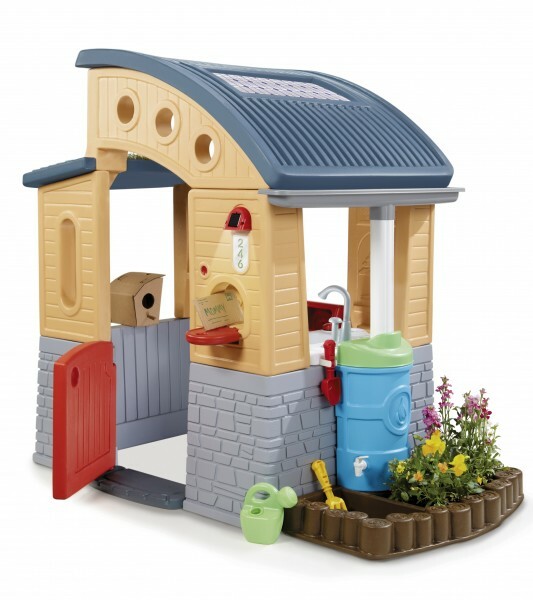 I love the look of Little Tikes Go Green Playhouse, £249.99 (currently £212.50). I really want to get this for Lucas. My Dad has a garden centre and my brother is a landscape gardener so I definitely want to try and get Lucas enthusiastic about it. It also looks great to learn about recycling and solar power. Within its many features is a recycling centre with removable bins, water reservoir leading to a rain barrel, solar powered light, roof section that can be filled with soil to grow grass (like a green roof), planting box where you can grow flowers and vegetables and a real working sink where water comes from the rain barrel. 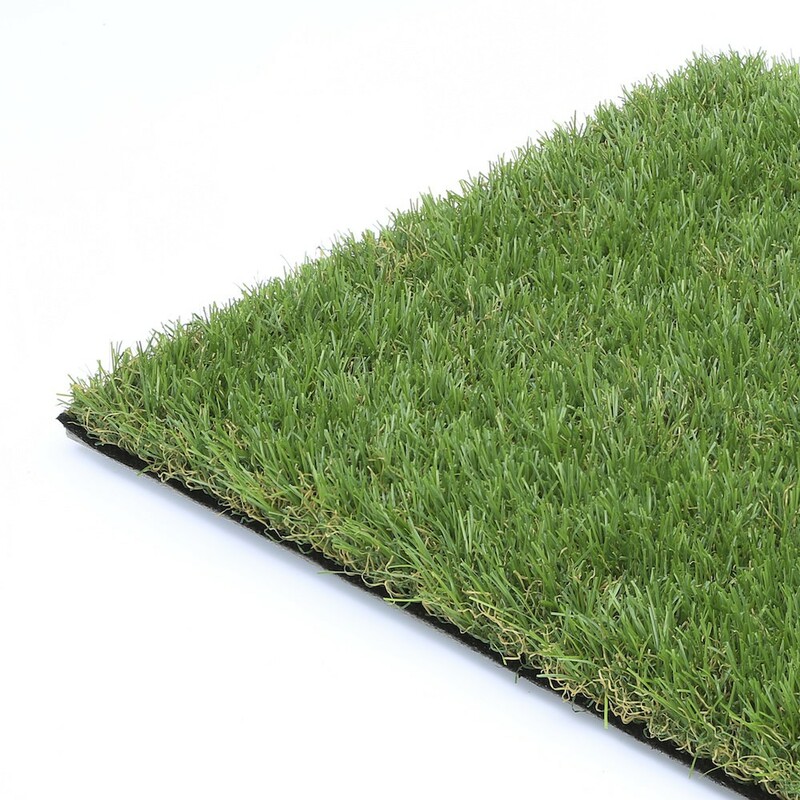 Natural artificial grass, £14.99 square metre. I am an advertisers dream and have chosen this purely because its name is natural. Apparantly reproducing the organic features of grass in a gorgeous blend of colour tones and realistic textures. The 3 colours of the yarn create an authentic canvas, whilst the smooth and delicate surface, alongside the 30mm thickness and the high density tufting feels luxurious underfoot and almost silky to the touch. No mowing the lawn and a soft surface for Lucas to play…sounds good to me! I adore rattan furniture, we have always had it in my parents garden and when we do buy some for ourselves I want to invest in some quality furniture to last us. The rattan cube chairs and footstools store neatly away under the table, providing a compact storage solution. Luxurious 6cm thick cushions are also included as well as a waterproof cover. 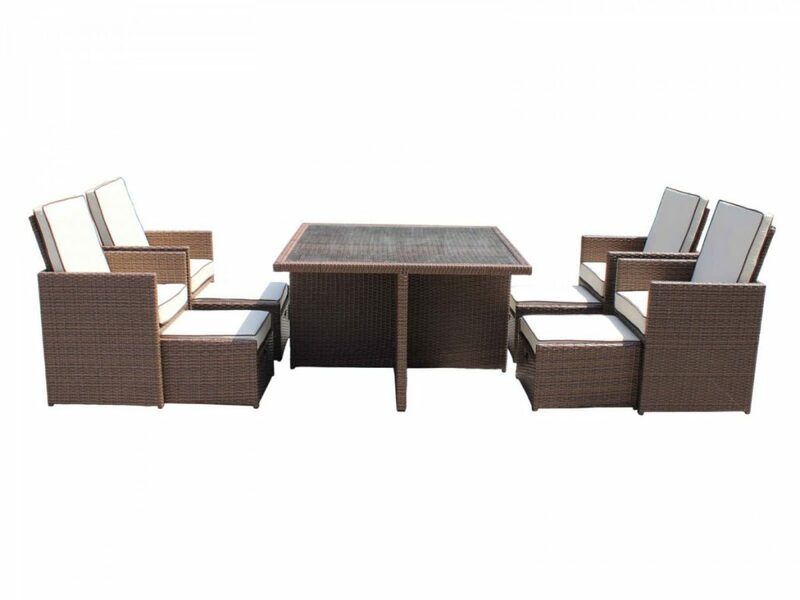 This Barcelona set is currently £749 and comes with 5 years warranty. In our borders I would love to have a rockery with herb plants interspersed. I think I would leave that to my brother to design for us. I love my rattan furniture, it is invincible! I have a few friends with artificial grass, such a fab idea and so convenient! Love the idea of artificial handing baskets. I can’t be trusted with actual living plants! It doesn’t look too plastic either. You come across some that are super bright and look a bit weird in winter haha! I understand why your preference is artificial grass. But I can’t imagine my garden with artificial grass. Artificial plants, I am all up for that. Nice post. That greenhouse is ADORABLE! I love things like that! So would my little ones..haha. 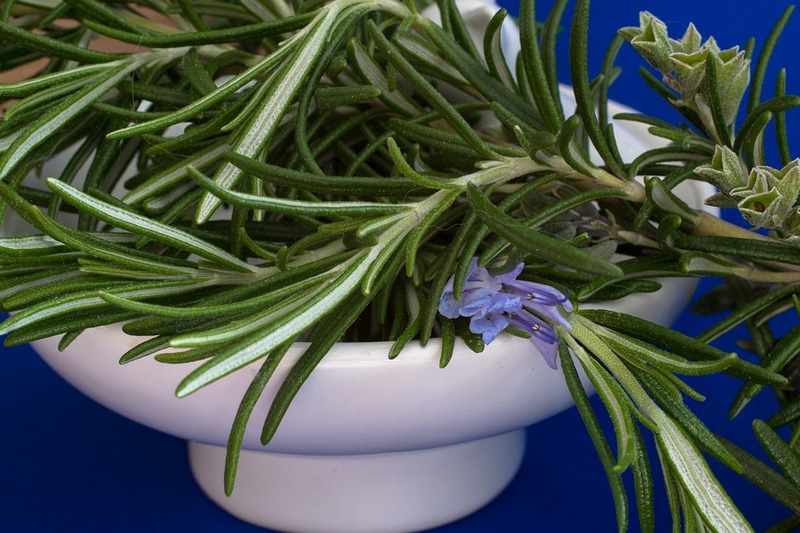 I am very much go for the easy option, but I still like to have lots of plants! The playhouse and furniture are amazing! I think most or all of these are on my wish list too. Haha yikes I am with you on the artificial grass! REALLY want to get done with mowing the lawn and muddy feet that come in after the rain! I have got artificial plants all over the house and the garden! not built for handling real ones haha! I love our little garden. I really like the rattan furniture you posted, it looks like it’s very well made too. That playhouse is so cute. I can’t wait until my daughter is old enough to have one of those. 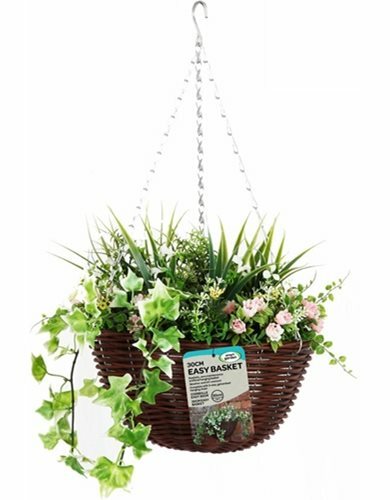 Oh, and hanging baskets are perfect for lazy gardeners. I loved reading this, we are having our garden landscaped soon and I need all the inspiration I can get! I love your list! As soon as I get my house with a big backyard I’ll be gardening away! I love that playhouse, I wish I had something like that when I was a kid! We also have rattan furniture at home, fits in with any garden and much better than metal chairs that rust! I love the Little Tikes Playhouse it looks really good. Bet my little ones would love one of those to play in over the Summer. I love the rattan furniture and would love to get a set! I have lots of huge terracotta pots with herbs in. At my last count I had over 20 different ones including chocolate mint and pineapple mint! I love hanging baskets. That furniture set is so nice too. I love the outdoor furniture, mind you I need the garden to go with it, not the mud churned football practice ground we have with the boys at the moment! I’m on the same mission! So far I have done the bedroom and living room and half the hall way. I really want some rattan furniture for the garden, I’m hoping to persuade the husband this year. #MarvMondays hmm not sure about the plastic content of little Tikes? i think a mini wooden shed would look and weather better? i love the idea of getting your little one into nature – that can only be an awesome thing. Imagine the absolute heaven of having that artificial grass!